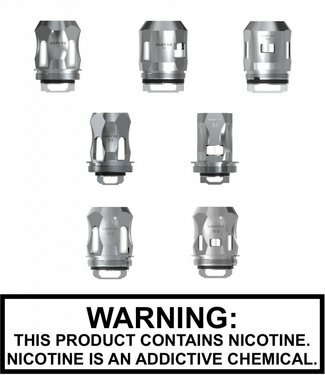 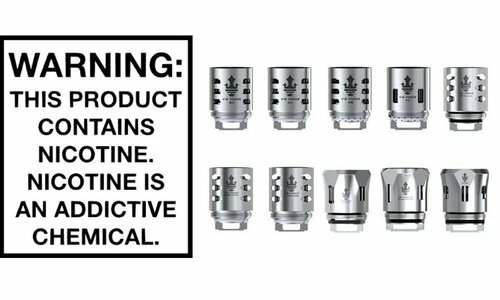 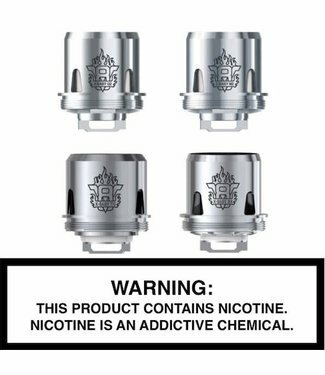 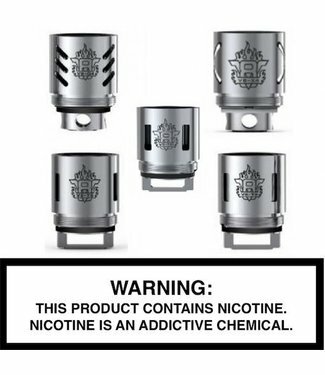 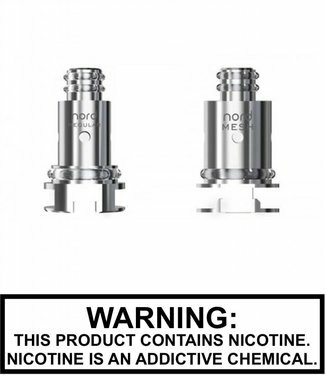 Smok - Nord Replace Coils offer two great choices with very ..
Smok - TFV12 Cloud Beast Prince Replacement Coils for use wi..
Smok - V8 X Baby Replacement Coils - For use in the X Baby T..
Smok - Vape Pen 22 Replacement Coils - These coil work in th..
Smok. 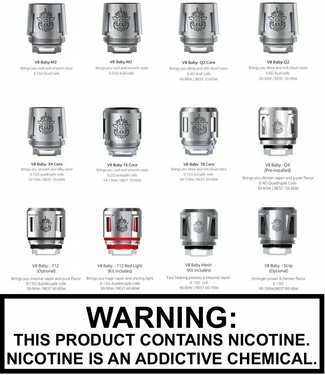 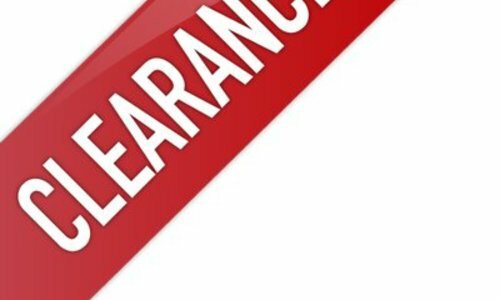 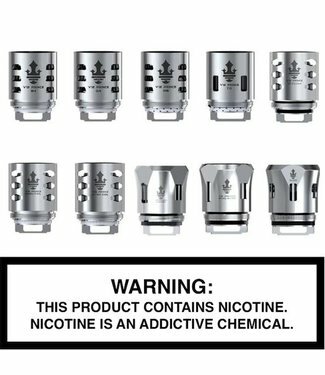 - TFV12 Cloud Beast King Replacement Coils - Engineere..
Smok - Stick AIO Replacement Coils - designed specifically f..
Smok - Stick M17 Replacement Coils - designed specifically f..
Smok - Spirals Replacement Coils deliver a taste whirlwind w..
All of the replacement Smok coils at www.octopusinkvapor.com The world's most popular vapor brand. 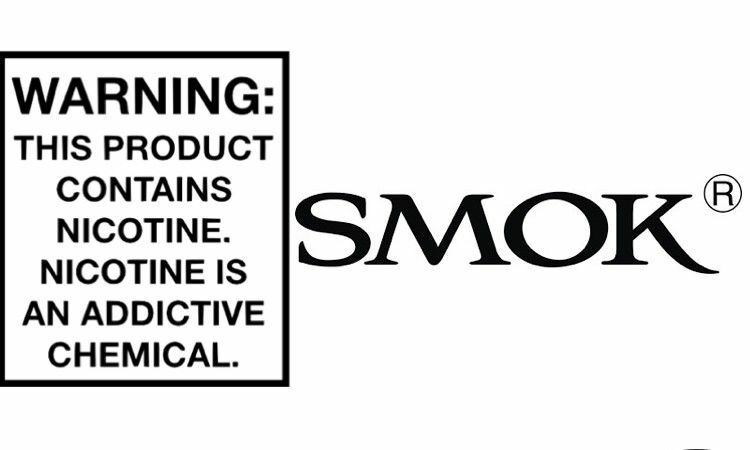 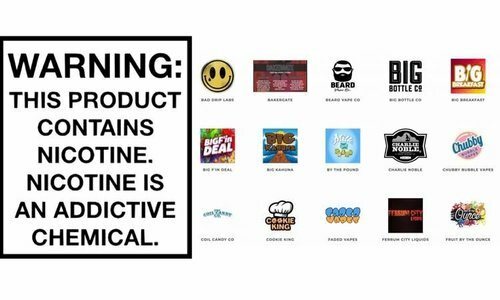 From starter kits to flavor taste tanks to cloud beast ones, customize your vaping life with SMOK.